NCQC ISO/IEC 17025 NABL accredited calibration laboratory provides information and services for calibrating test equipment, process instrument and provide calibrated instruments certificate. National Centre for Quality Calibration Laboratory (NCQC) was founded in 1998 for instrument calibration laboratory. Since then, we have steadily grown by adding many new facilities, capabilities including primary and secondary instrumentation to become leading calibration laboratory in India. We provide calibration services to our customers in either our own environmentally controlled multi-laboratory facility or on-site at their location. We had our branches in Gandhidham, Ankleshwar, Bhavnagar, Rajkot and Vapi. Rush calibration service, i.e. overnight and 2-day service. We are currently performing calibration in the field of Temperature, Dimensional, Pressure, Vacuum, Time, Mass, Electrical, Noise, Airflow, Lux & all Special Purpose Instruments in all ranges. NCQC is ISO/IEC 17025 accredited calibration laboratory by NABL We had highly skilled and experienced engineers and staff of over forty professionals. With shift working, we are able to satisfy your emergency situations, as well as, provide quick turnaround calibration services on a consistent basis and carry out calibration for process equipments and test standards with our calibrated instruments and standards. Our organisation structure is given below for your ready reference. NCQC has own Corporate House which facilitates with eight environmentally controlled labs. With full-service at our NABL accredited calibration laboratory and on-site calibrations at our customer facilities, we complete over 50,000 calibrations per year. NCQC Calibration Laboratory has the most calibration capabilities under one roof to serve the varying needs of your business. We serve all industries, including aerospace, chemical, pharmaceuticals, engineering, automotive, biotech, high tech, manufacturing, medical and engineering from all around the world. We had the calibrated masters and reference standards for calibrating test equipments, process instruments, as listed below. I appreciate the 3 days turn around that I asked for. Thanks!! I cannot recall the last time I had any issue with the calibration services. 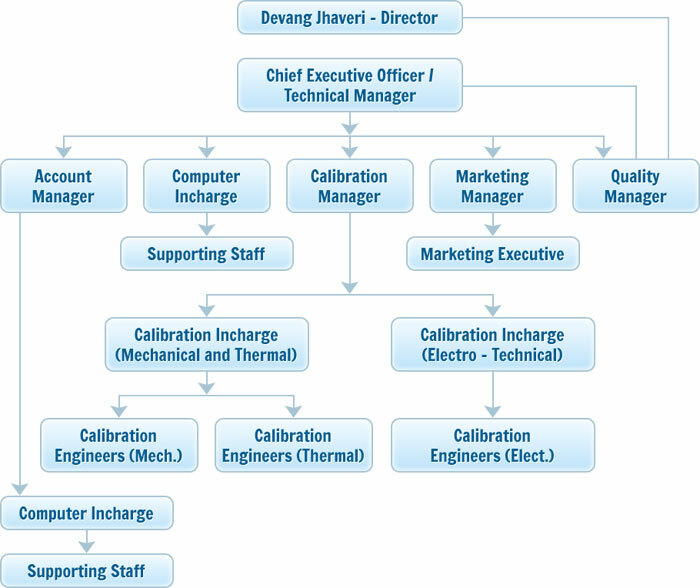 I am very happy and totally satisfied with the calibration service and its value. We provide consultancy for setting up new calibration laboratory and its accreditation as per National/International standards. We also provide consultancy for test and calibration laboratories globally for ISO/IEC 17025 accreditation and our clients had got accreditation from NABL, IAS, DAC, UKAS etc. We also provide ISO/IEC 17025 training and documentation kit. Calibration of all types of instruments for Temperature, Dimensional, Pressure, Vacuum, Time, Mass, Electrical, Noise, Airflow, Lux & all Special Purpose Instruments in all ranges are carried out at site as well as at client site. We are doing calibration for test equipments, process instruments and standards with our calibrated standards. We organize training programmes & workshops on calibration at regular intervals to enhance and update knowledge of customers. Faculty for training is arranged from prestigious and renowned institutions and industries. Also, workshop and calibration lab tour in our calibration laboratory on open day is arranged in laboratory. We also organize the training programs on ISO 17025 awareness, ISO 17025 auditor, documentation and measurement uncertainty, calibration of various instruments, API etc. Customised training programmes are also arranged at customer's site.